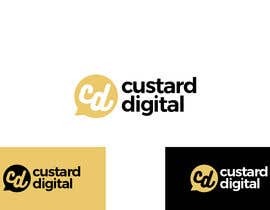 We are in need of a logo design for a digital agency which offers website design, branding and marketing services. 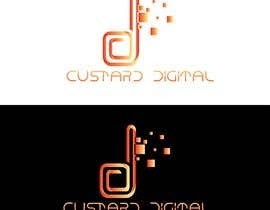 - Source File (ai or PSD) must be provided. 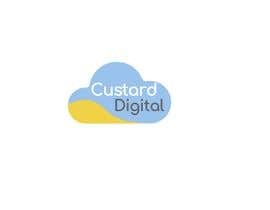 Please see our existing logo attached. 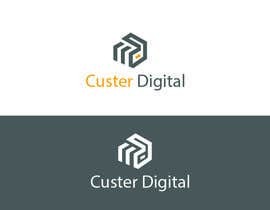 We do NOT want the same thing or similar, this is just to give you an idea of our style. 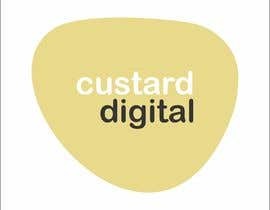 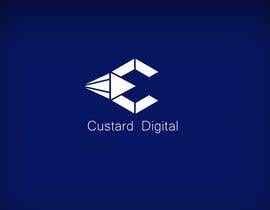 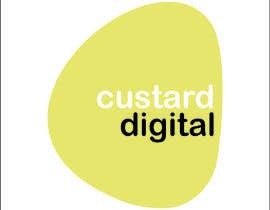 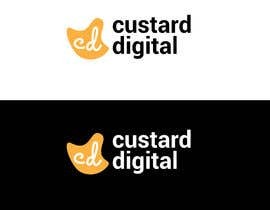 The company is called Custard Digital - so there must be some form of custard yellow colour within the logo. 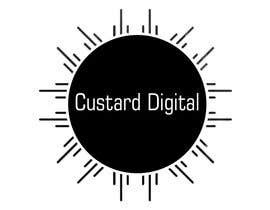 Please view our website [login to view URL] to get an idea of our style. 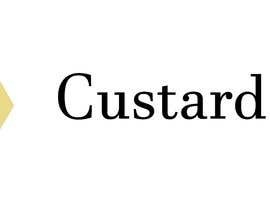 If you need any further clarification - please do not hesitate to let me know. 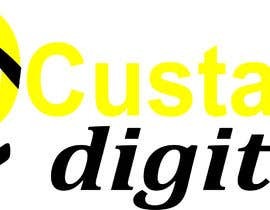 please tell me your compani name.